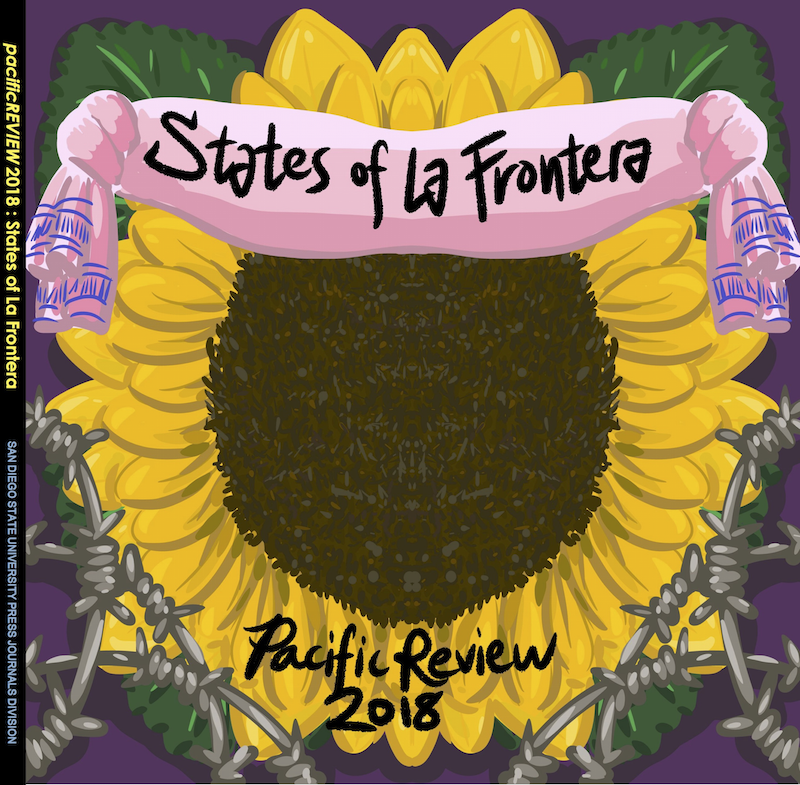 You have landed on the super-secret contributors webpage for STATES OF LA FRONTERA, our new edition of pacREV 2018 edited by Katlin Sweeney, Lauren Luedtke, Alexandra Cline, and Hartlyn Haynes. If you are a contributor featured in this issue (or know them! 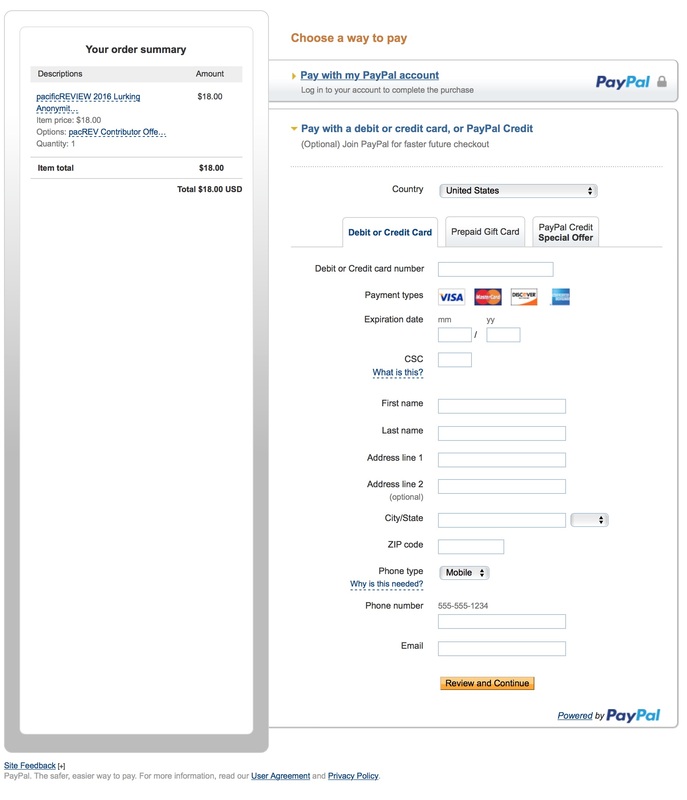 ), we have set up a special purchase portal via PayPal.com. Though the cover charge for this edition of pacificREVIEW is $18.95, we will charge you, a contributing author/artist only $16 for each copy of ERRANT MYTHOLOGIES with a discount that grows as you buy more books--this is in addition to the free copy you will receive for being one of our smashing collaborators. *Unfortunately If you are asking us to ship internationally, we will have to add an additional charge of $22.95 to get your book to you--send it to memo@sdsu.edu via paypal.com. We apologize for this nuisance, but international shipping has gone through the roof! Also do note that we will be shipping you your free contributors copies FIRST and then fulfilling orders made on this page so please be patient--also, can you share this page with friends and family to use? Of course! But warn them as well about the initial delay until the first print run is fulfilled from our printers. san diego, ca 92182-6020. 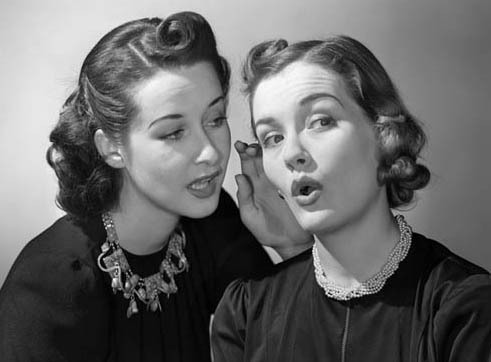 ...also, check out our blog!